Bedford Bearcats Varsity was boosted by Pliske who went 4-for-4 at the plate. Pliske singled in the first, singled in the first, homered in the second, and homered in the third. Pliske was in the pitcher’s circle for Bedford Bearcats Varsity. She allowed one hit and striking out eight. Bedford Bearcats Varsity socked two home runs on the day. Pliske had a dinger in the second and third innings. Bedford Bearcats Varsity totaled 24 hits in the game. 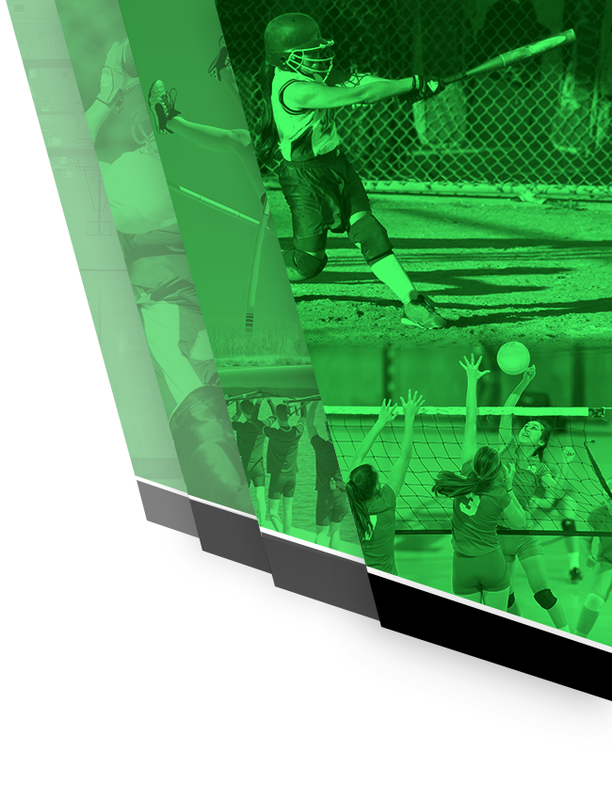 Crystal Leggott, Pliske, Jamila Woods, Kendra Clark, Marisa Zenda, Mya Thomas, and Shaniah Jackson all had multiple hits for Bedford Bearcats Varsity. 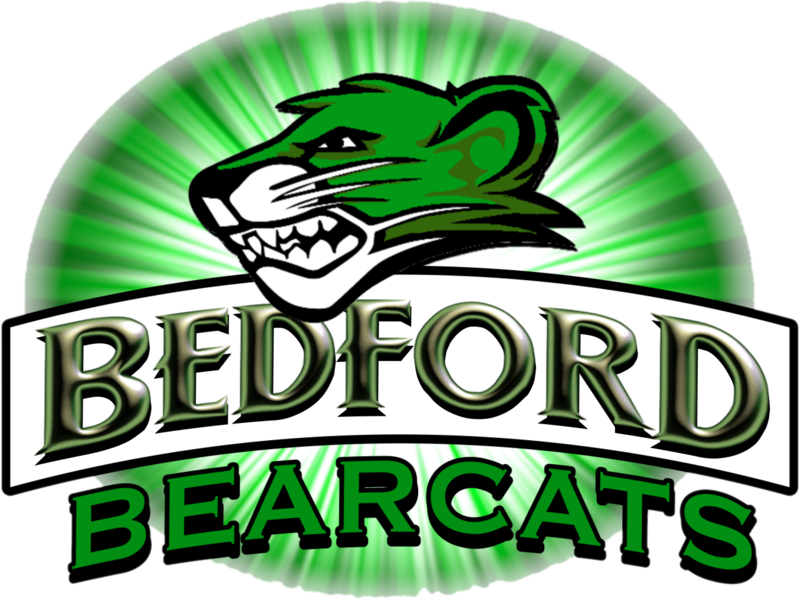 Woods, Pliske, and Leggott all had four hits to lead Bedford Bearcats Varsity. Bedford Bearcats Varsity didn’t commit a single error in the field. Leggott had eight chances in the field, the most on the team. 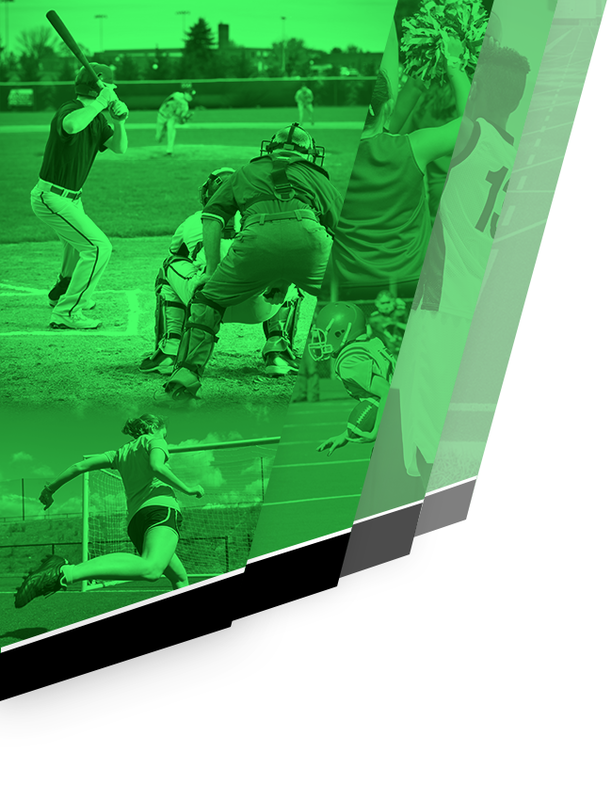 Bedford Bearcats Varsity stole seven bases during the game as two players stole more than one. Pliske led the way with two.